2016.02.09 Group photographs are uploaded. 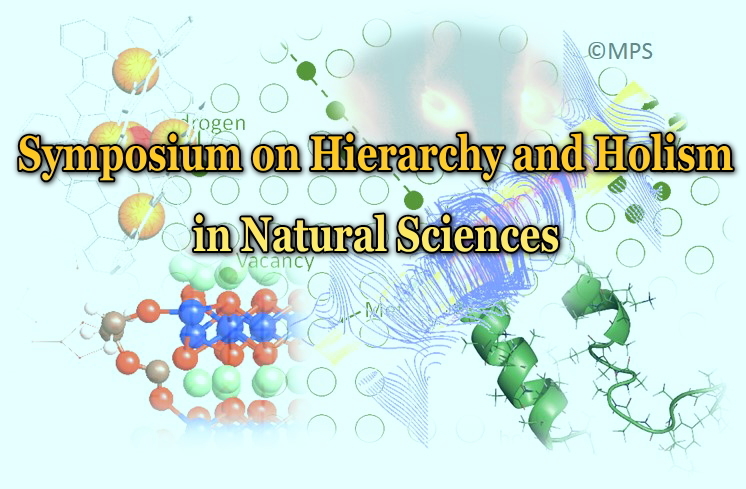 2016.01.14 The symposium poster is uploaded. 2016.01.07 One invited speaker is added. 2015.12.24 Invited speakers are chosen. 2015.12.07 The web page is open. New information will be announced officially in this web page.